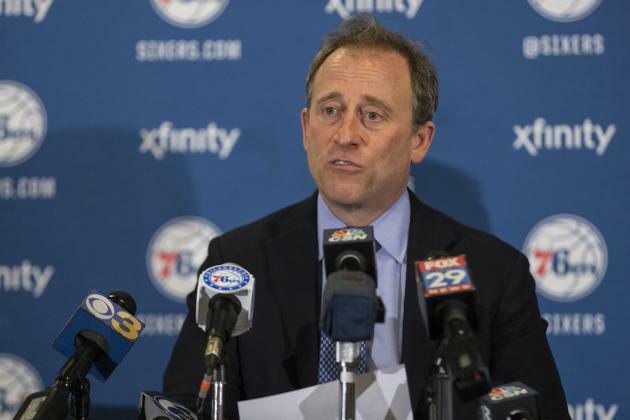 On July 13, 2011, Comcast-Spectacor reached an agreement to sell the 76ers to an investment group led by Apollo Global Management co-founder Joshua Harris. Harris’ group paid $280 million for the franchise. The sale did not include any ownership stake in the Flyers or Comcast Sportsnet. The Sixers will continue to play their home games at the Wells Fargo Center for the foreseeable future. Rapper Will Smith (a Philadelphia native) and his wife Jada Pinkett Smith are notable minority owners. The new ownership group decided to retain Head Coach Doug Collins and President of Basketball Operations Rod Thorn. Ed Stefanski, who served as the team’s General Manager since 2007, was relieved of his duties.